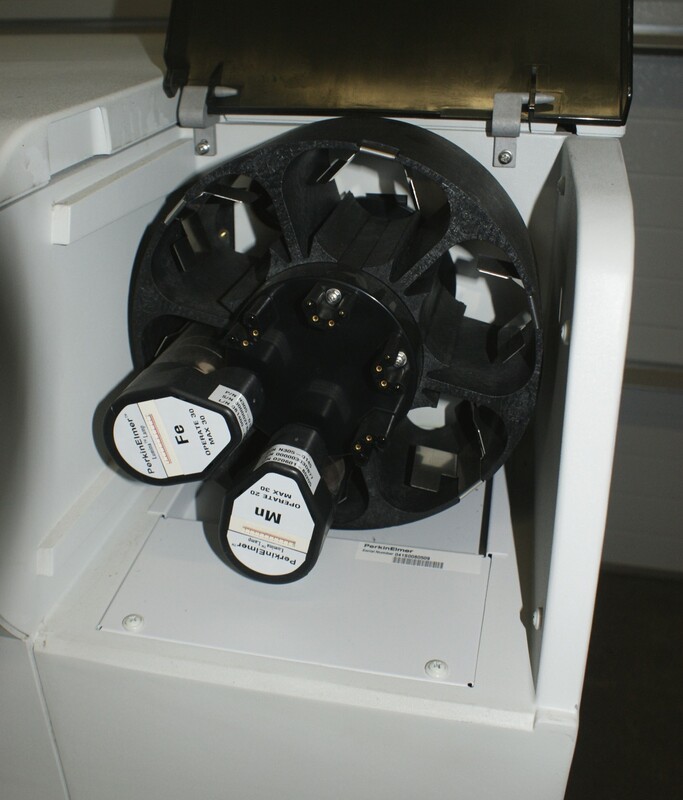 vessel can easily be removed, cleaning and maintenance after your experiment is easy. Control functions are conveniently arranged on the control panel for various conditions. The temperature recorder, air flow meter, pressure gauge and other measurements allow easy control of experiment conditions.